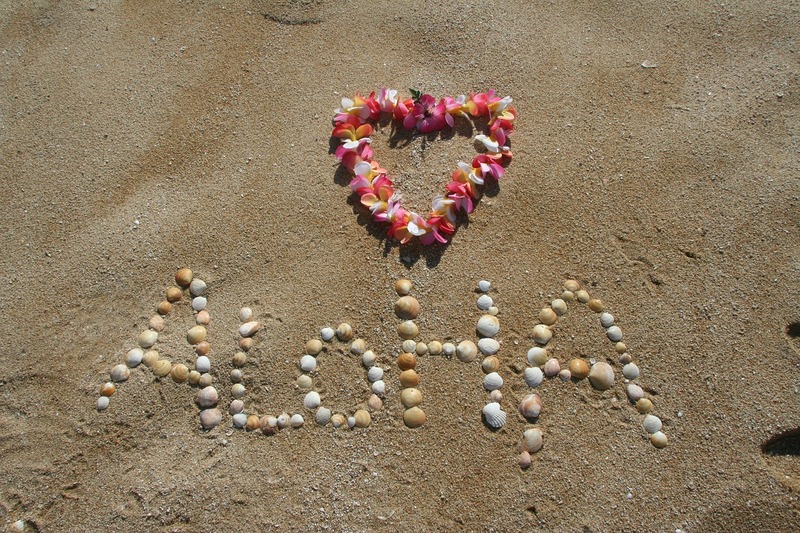 My new holiday sweet romance, Aloha to Love, is set on a cruise ship, and the beautiful Hawaiian islands. Here's 4 fun facts I learned about the islands while I was researching my book. 1. In Hawaii, the wind blows east to west. 2. Kilauea volcano is the world's most active. Because the hero is a volcanologist, the volcano is mentioned several times in the book. 3. Hawaii is the only state that grows coffee. 4. The Hawaiian islands are world leaders in harvesting orchids and macadamia nuts. Have you ever visited Hawaii? Please leave your comments below. 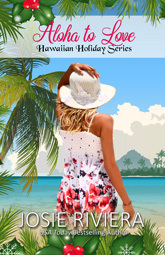 Be sure to grab your copy of Aloha to Love today, and enjoy your armchair visit to the islands! Wow 😮 I didn’t know all of that. I guess you really have to do a lot of research for your books. I’ve never been to Hawaii. Maybe some day. Thank you Josie for your insight. I don’t have the book yet, but I plan on getting it. I've never been, but it's on my bucket list. I went to Hawaii in 1974 & stayed in a condo next to the R&R center (think Vietnam) on the beach in Oahu. We went to an amazing luau there. In 1990 my ex & I went to Kauai with my sister’s family and my oldest daughter. It was Christmas time - so beautiful! My daughter took her first steps there. Wonderful memories! They sure are wonderful memories, Pam. Thanks for sharing! Interesting about the wind direction. You would think it would change direction like on the mainland. It would be an exciting place to visit. Thanx for the giveaway. You're very welcome, Jennifer. Yes, it would be a very exciting place to visit! Josie - thank you for the four interesting facts about Hawaii. Congratulations again on your new release! You're very welcome, Magdalena, And thank you! I have never been to Hawaii. The trip from the east coast to Hawaii is so long and you need more than a week and at this time taking more than 1 week vacation. Maybe once we retire....... I loved hearing about Hawaii and the fun facts that is makes me put this onto my list of places to visit. 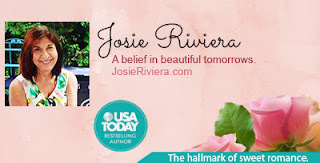 This was a great book, I so loved the banter between the characters and the relationship that slipped into their lives. Thanks so much! Yes, the trip from the east coast is long, although it's still on my list after writing Aloha to Love. Yes, I’ve been fortunate to go several times! It was our honeymoon destination and we’ve brought the kids since then too. I call it my happy place. ;) Have you been, Josie? So fun that you wrote about a volcanologist. No, I've never visited Hawaii but would LOVE to go some day. How fun for you and your family! Such fascinating facts about Hawaii. I never knew it's the only state in the U.S. that grows coffee. I found that interesting also, Cindy. 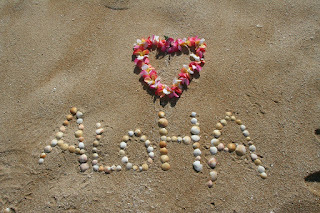 I've been to most of the Hawaiian islands and loved each one. So glad you were able to see the islands, Margaret. I hope to visit there some day.